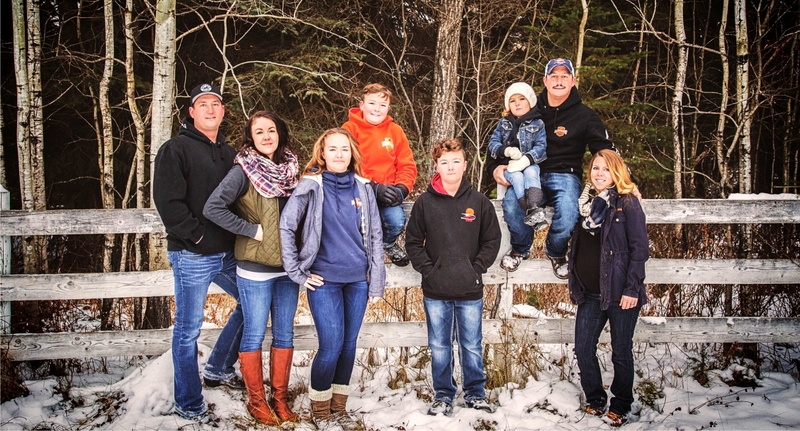 Andrew and Rachelle Schreiber began the Schreiber legacy in the lodge and tourism business back in 1999. 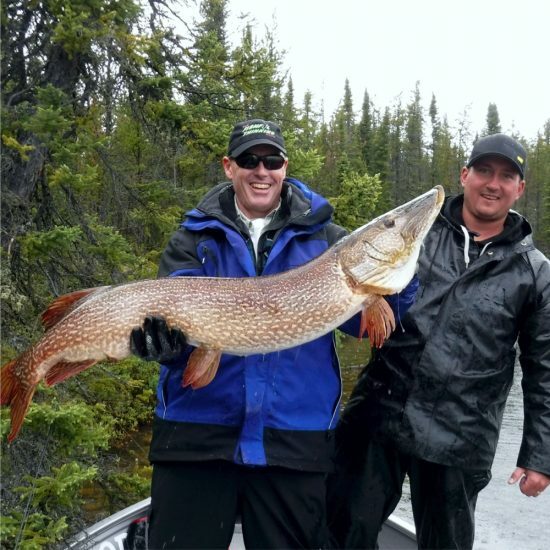 Over the years, Adam, Brandon and our respective Schreiber families have worked tirelessly to uphold the legendary Cree Lake Lodge name and guest experience. As such, we are always working to improve the accommodations and equipment that we offer. This includes an exciting addition with our new main lodge in 2018. With this being a remote access Lodge, it is a lot of work at times, but we truly love what we do and getting the family involved. 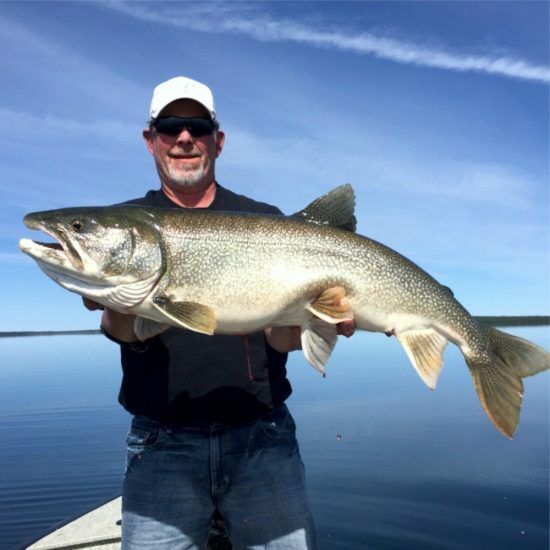 Cree Lake is an incredibly special place and the Schreiber family is committed to contributing to it’s legendary status. Over the years, our family has had the opportunity to learn the intricacies of the lodge and tourism business and really fine tune the experience that guests can look forward to. We put pride into our Lodge and your experience and hope to pass this on for many generations to come – yours and ours. Cree Lake is an incredibly special place and the Schreiber family is committed to contributing to its legendary status.